New Belgian band delivers with « Drops » a superb deep & mellow electronic vocal song. Incl. 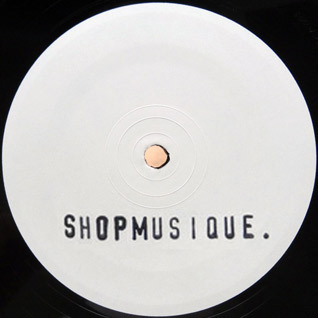 two killer remixes by Roger 23 (Playhouse / Baud / Neurhythmics) with an amazing dark and sensitive techno house re-work sculpted for memorable moments at Panorama Bar, and Break SL (Uncanny Valley / Philpot / C-Beams) with a stunning deep-house version. Comes in a strong 300 grams black and white plain sleeve designed by Nico Gomez. 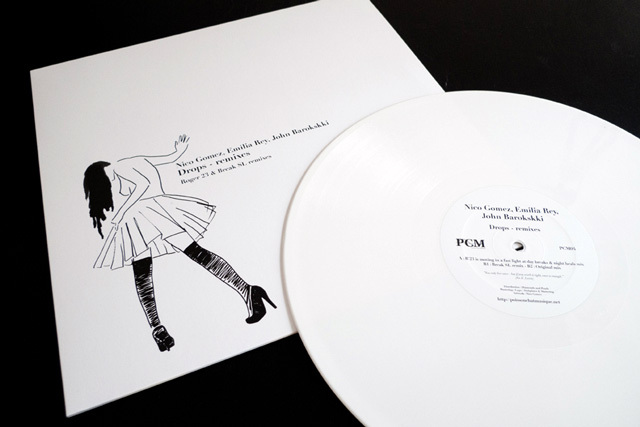 Pure white edition limited to 100 copies and only available here.